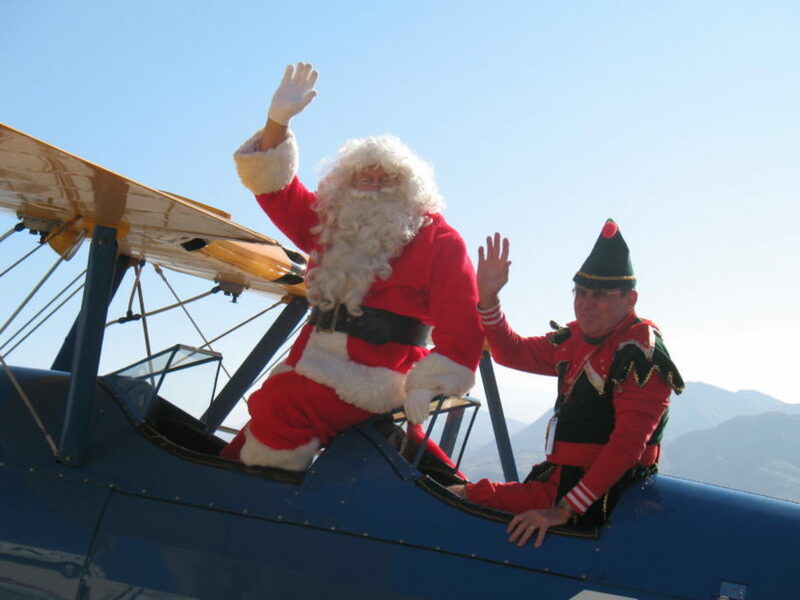 Shelbyville Municipal Airport in Shelbyville, TN will be hosting Fly-In Santa on December 8th. Come and bring the whole family for fun Santa pictures. There will be a mail drop for his letters and a workshop! Food vendors will be on site and free hot chocolate for the little ones.